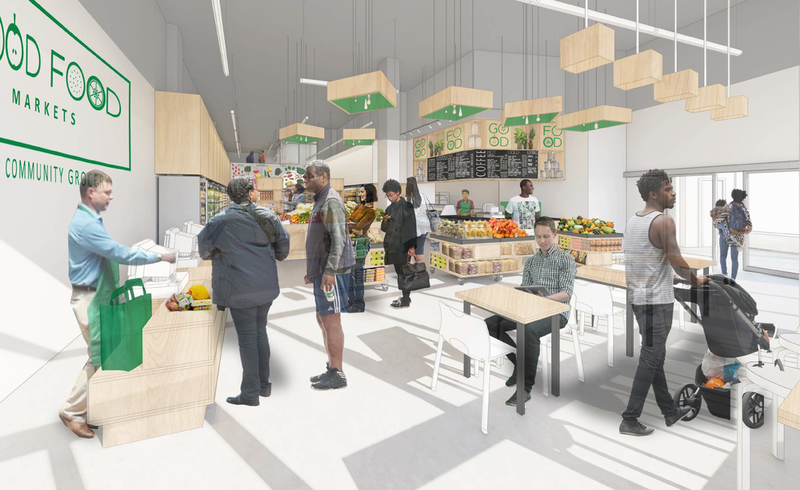 Good Food Markets is excited to announce our new grocery store in the Bellevue community of DC’s Ward 8. To stay in the know about everything on S Capitol St, fill out the form below to get all the updates. Good Food Markets is excited to announce our new grocery store in the Seat Pleasant community of Capitol Heights in Prince George’s County, MD. To stay in the know on Central Ave, fill out the form below to get all the updates.